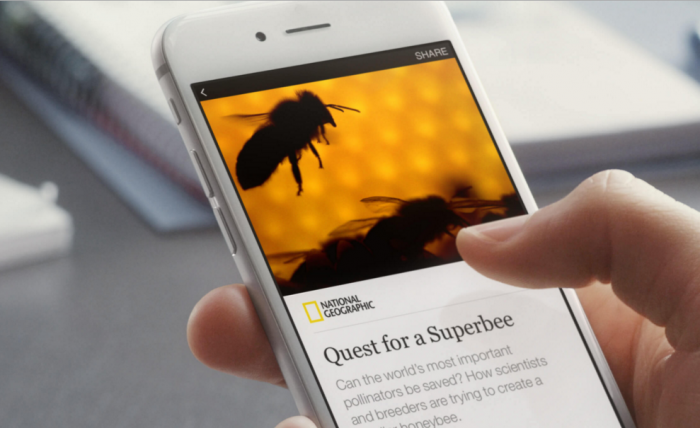 Will Facebook's Instant Articles Change the Game for Content Marketers? Just when you thought you were getting used to all the social media madness and buzz, Facebook ups the ante per usual with a new way to expose original content called Instant Articles said to be released April 12th. This feature puts a new spin on blogging because it allows anyone, regardless of company size or status, to be able to post to this feed. Although it still has over a month before it’s released to the public, a few hundred publishers were given a sneak peak at the feature and its advantages before the masses. Soon, anyone who publishes content or blog posts will be able to utilize posting to users’ News Feeds. 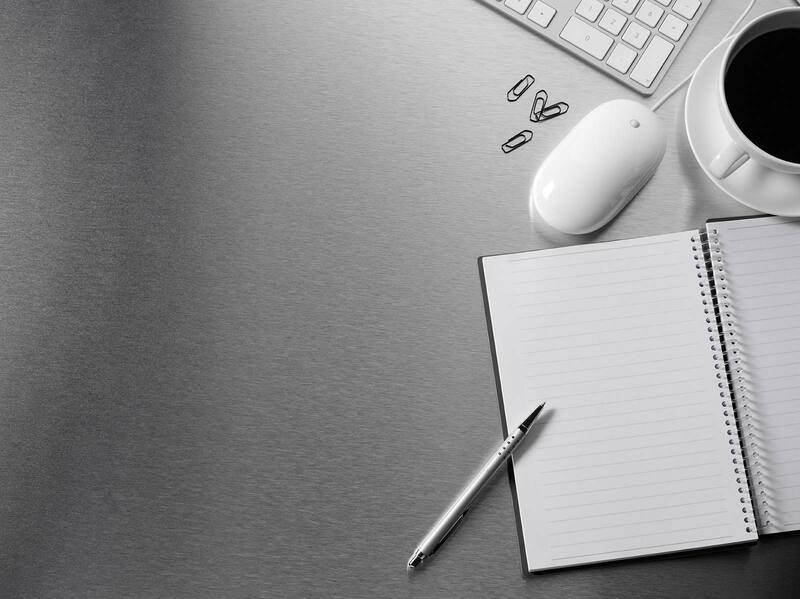 A considerable amount of journalists and news organizations already post to Facebook as a medium of delivery and serve as an imperative form of traffic to Facebook itself. Now, once an article is shared a link back to the website is also shared, creating more of a two-way street for generating traffic. Instant Articles will make for an enjoyable experience for publishers and readers alike. Upon having the ability to reach over one billion people that are active on Facebook each month, what will be unique about this feature is actually the freedom the publisher will have. The look of their content will be completely personalized, not subjected to a Facebook-looking format. The social media aspect of Facebook will still have a presence in Instant Articles. Users will be able to like and comment photos or content, swipe through photo galleries, and autoplay videos will function throughout the feed when you scroll. Any ads the publisher wishes to run on the content will be in their control and they will generate 100% of any revenue. The author will also have the choice to track the data through their own measurement system, or through Facebook Audience Network. Another plus of Instant Articles is that the publishers can use their existing web analytic tools to monitor traffic driven by their articles. Everything is in their control, yet they will have access to tools that will allow them to create interactive and compelling posts available anywhere on Facebook, anywhere in the world. Get Those Thumbs Ready to Scroll! Millions of bloggers will be utilizing this feature instantaneously for freelance and professional use. Readers can now enjoy fresh and informative stories on a platform designed for high quality, fast loading content. The copywriters at J.M. Field Marketing are thrilled to deliver content to readers through this feature and can’t wait for its release. If you are interested in learning more about how to disseminate your content through Facebook’s Instant Articles, contact a member of our Web Marketing team today!